What if you could get to know a key sector of the Greater Boston commercial real estate market in a half day? How would you like to get in-depth insight and analysis on existing and proposed development projects, and the latest sales, lease, and development activity? If you never have participated in one of these tours, you are missing out on a great opportunity to understand what is happening in the market from the leading brokers in the area. 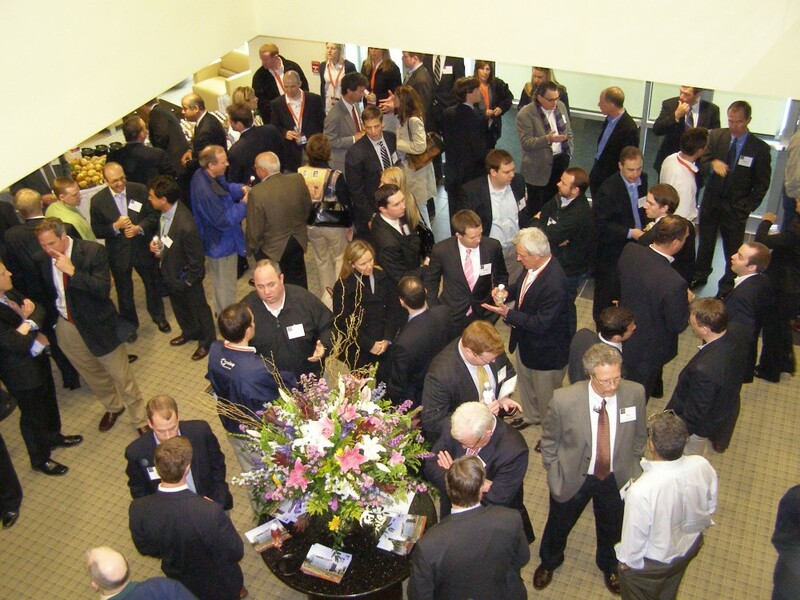 The 2010 NAIOP Bus Tour will visit Boston’s Seaport area, Cambridge, North Inner Suburbs, and Waltham. You’ll be able to ask the experts questions, while networking with the region’s owners, investors, developers, brokers and real estate professionals. Contact Pauline Rand at 781-453-6900 ext. 4 or rand@naiopma.org or visit our website to register today. This entry was posted in Market Trends, NAIOP News and Events and tagged Bus Tour, Cambridge, Events, North Inner Suburbs, Seaport by Diana Chaban Griffith. Bookmark the permalink.